WWE’s Mixed Match Challenge that aired on Facebook Live was considered a success and could be returning. 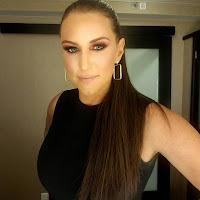 While speaking to The Drum, Stephanie McMahon teased the possible return of the show and mentioned that they are in conversations to see where things go from here. It looks like they are just in the discussion stages but that could always change quickly. We will keep you updated if we hear any other information on the weekly show returning.